Prior to embarking on his career as a radio and television presenter Richard worked behind the scenes at both Channel 4 and the BBC. His producer and executive producer credits include Deal or No Deal, 8 Out of 10 Cats, Whose Line is it Anyway and Total Wipeout. 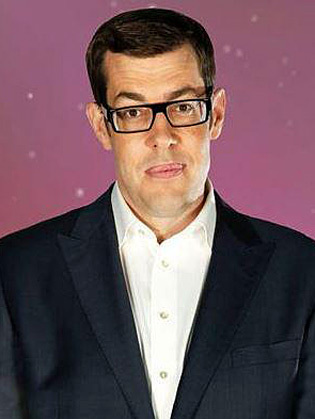 Since 2009 Richard Osman has worked alongside Armstrong as the TV presenter of Pointless, where he provides contestants with alternative answers which would have gained them more, or in this case less, points.